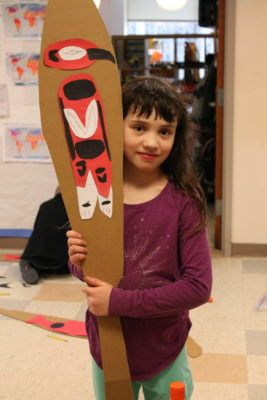 Vashon Island School District for over 30 years! 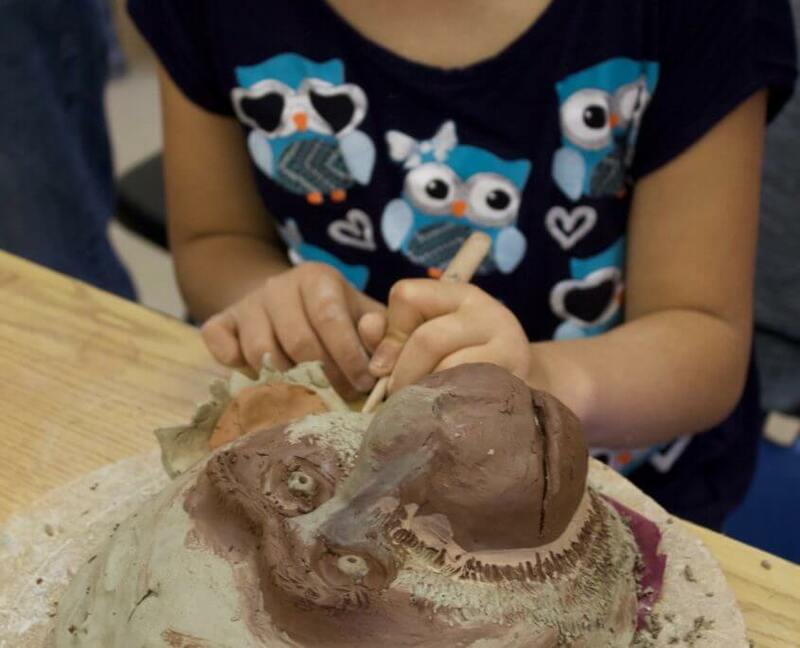 Our mission has always been to build upon and enhance curriculum in the arts across subject areas by providing students with enriching and challenging multidisciplinary learning opportunities. 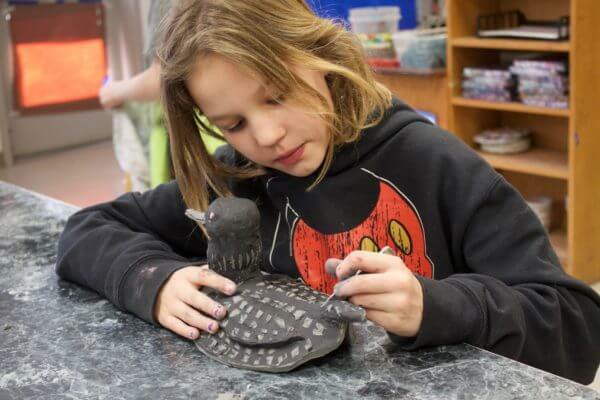 To do this we pair local artists with teachers at the district in classroom-based Direct Learning Residencies, integrating art into other core subjects. 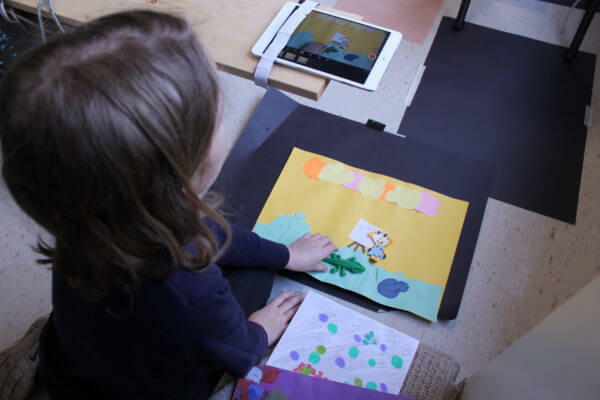 These residencies provide opportunities for students to engage more deeply with their learning, making connections between their curriculum, themselves, and their community. 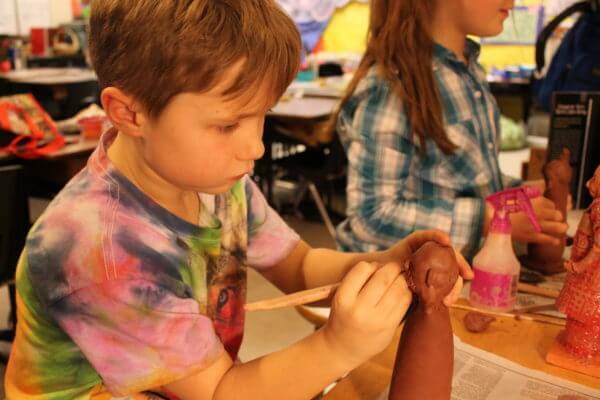 By bringing the arts to students in the classroom we eliminate barriers to access and aim to engage all students. 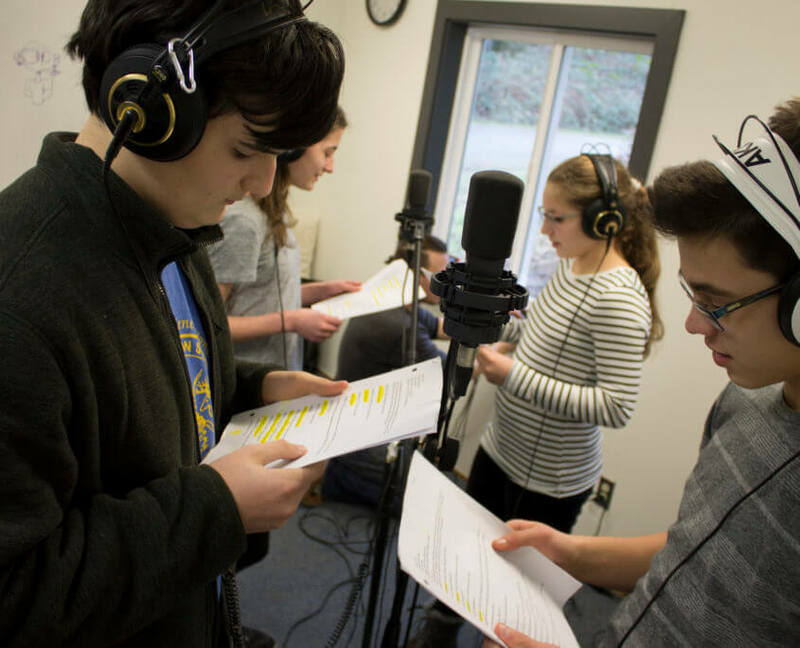 Each year approximately 80% of students are involved with at least one of the 20+ residencies happening across the district. 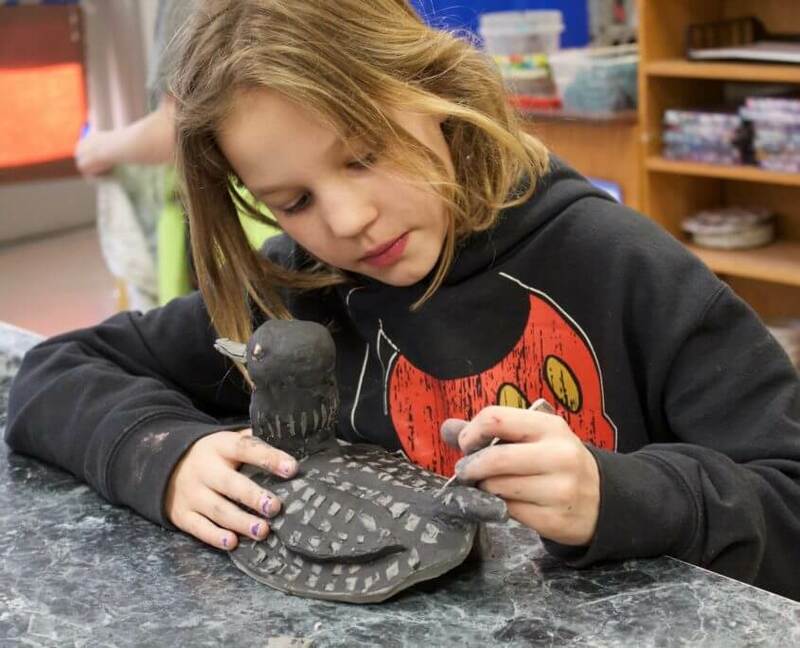 Vashon’s small population has supported VAIS year after year because islanders place a high value on the arts and trust in the transformative power of artistic experiences to develop our children into compassionate, creative problem solvers. 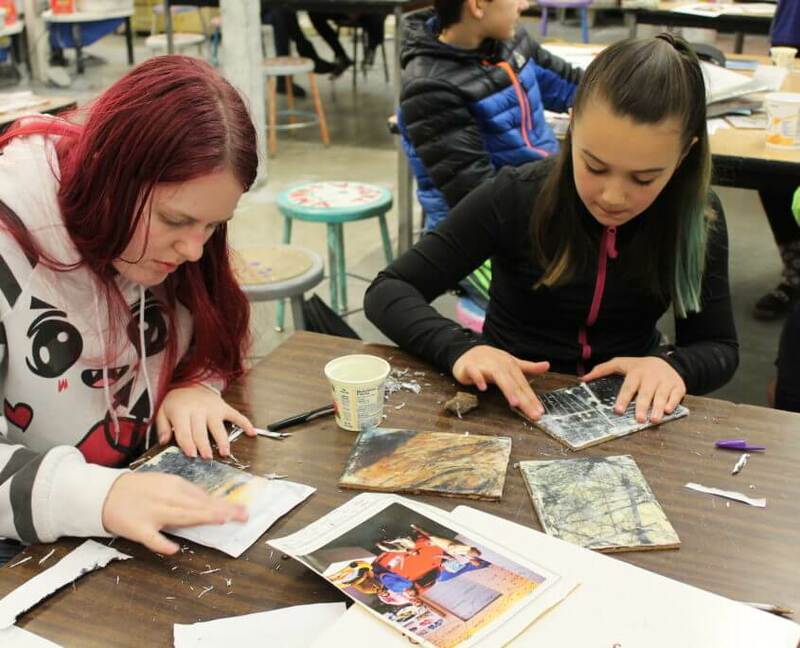 In addition to the classroom-based Direct Learning Residencies we also support student-created Public Art Projects in our community, as well as Artist Mentorships. 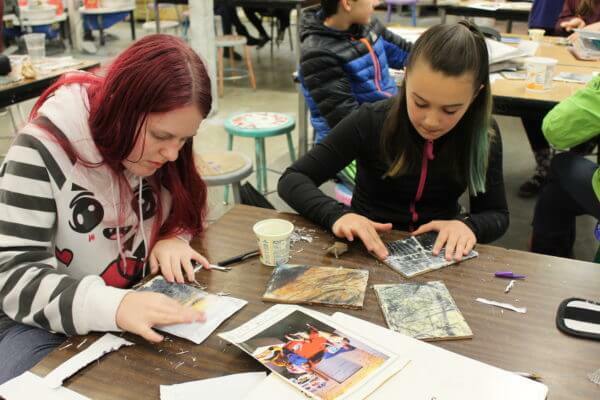 Mentorships give teachers an opportunity to become students themselves as they deepen their experience of art and creativity and broaden their skills base for teaching in their own classrooms by working directly with master teaching artists. 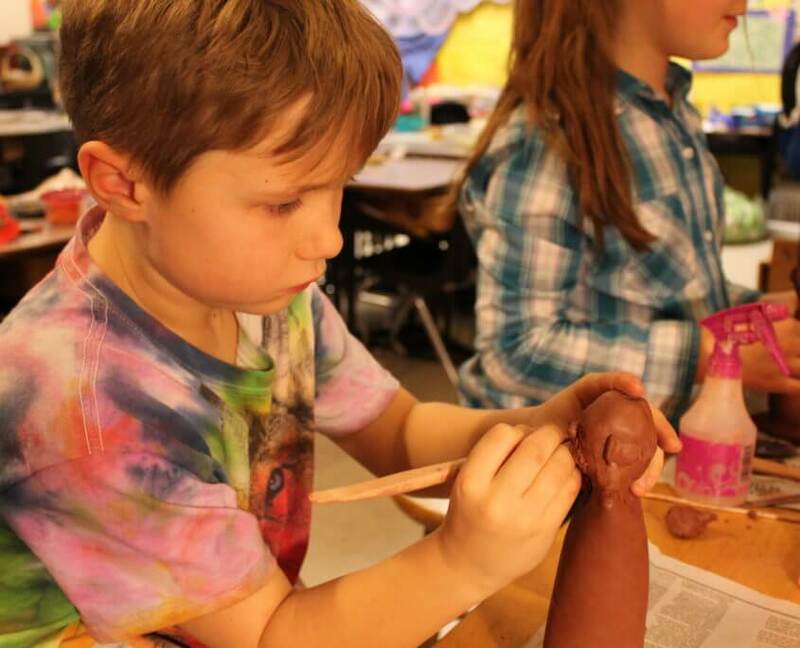 Each fall, VISD teachers preK-12 have access to a roster of vetted teaching artists and are invited to apply for a residency. 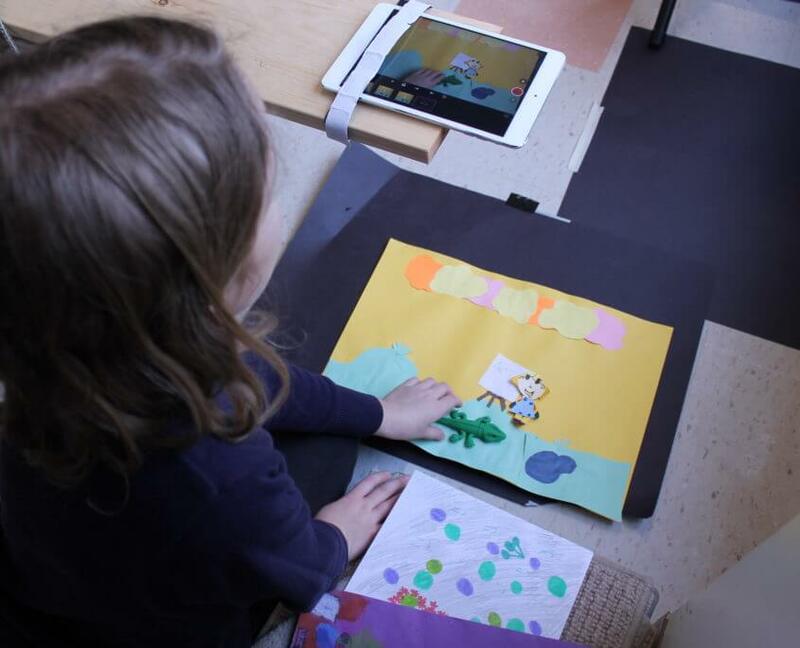 Teachers are encouraged to work closely with an artist partner in developing the application. 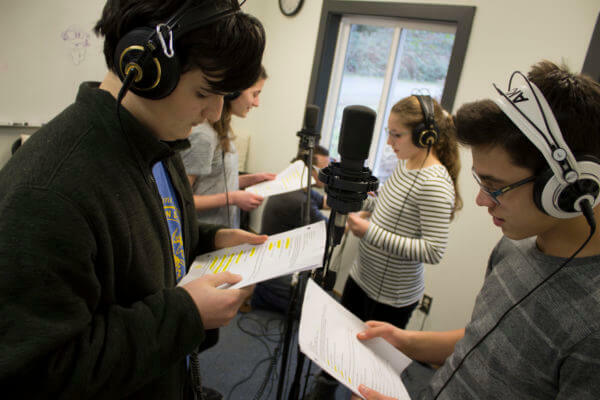 A committee, including staff-members from Vashon Center for the Arts and Vashon Island School District, make funding decisions in early November. 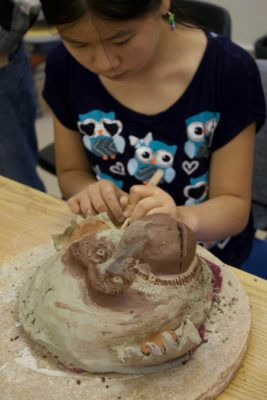 Residencies range from 10-40 hours and typically take place between December and June. 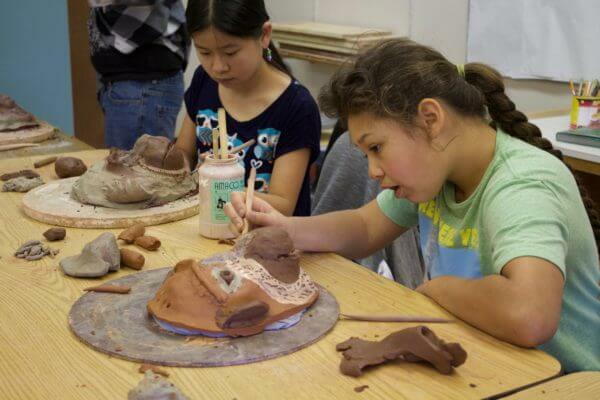 The VAIS Roster is a resource for teachers, offering a list of vetted professional artists, residency ideas, and professional background information. Please follow this link for our updated 2018-19 Roster. 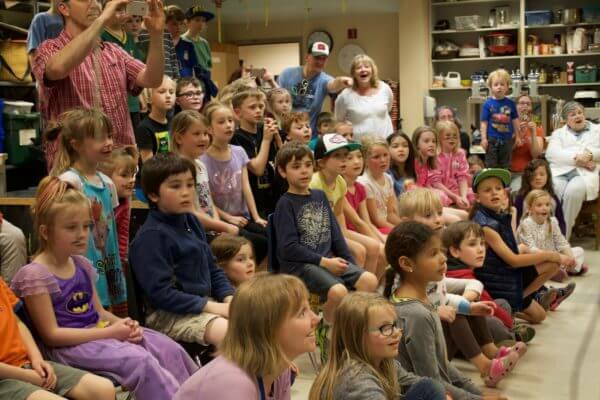 Current Teaching Artists include: Britt Freda, Liz Lewis, Barbara Gustafson, David Godsey, Ivonne Escobar de Kommer, Allison Crain Trundle, Carolina Silva, Martha Enson, Ray Pfortner, Mik Kuhlman, Tom Pruiksma, Lelavision, William Jarcho, Darren Lay, Odin Lonning, Geri Siebert, and many more. 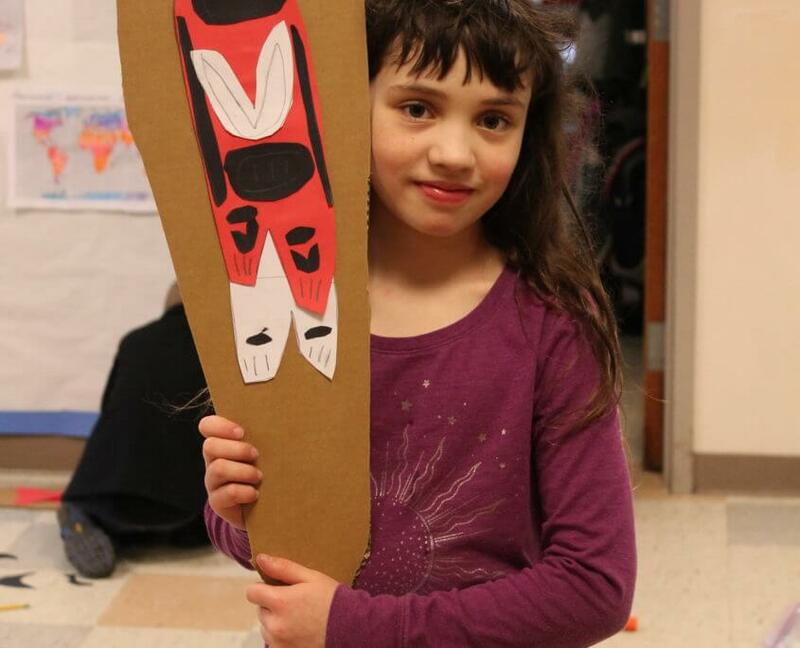 Artists wishing to teach with VAIS are invited to apply at any time by sending a letter of interest and resume to kayciea@vashoncenterforthearts.org. Click below for for the 2018-19 application! Happy 30th anniversary to VAIS! 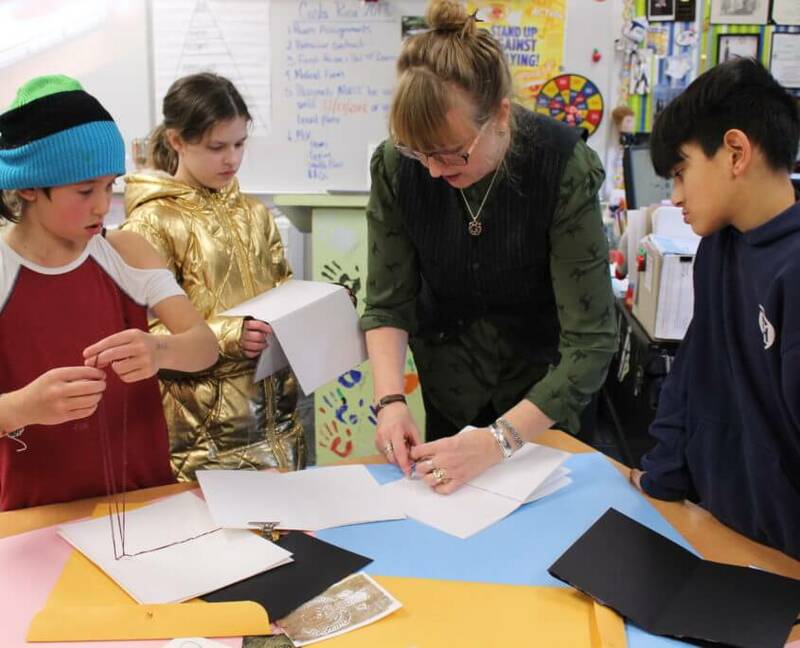 September 8, 2018 was named Vashon Artists in Schools Day by our unofficial mayor after he chewed a ribbon and unveiled Vashon’s newest piece of public art. 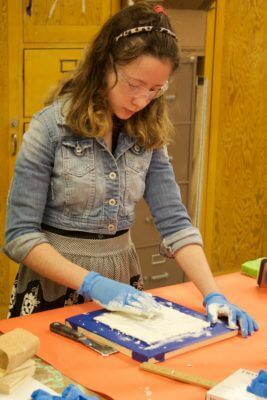 Fluctus Formarum: A Flood of Forms, now at home in the green space south of Vashon Pharmacy, was a collaboration between island artist Ela Lamblin and students in Art & Design and Physics classes at Vashon High School. 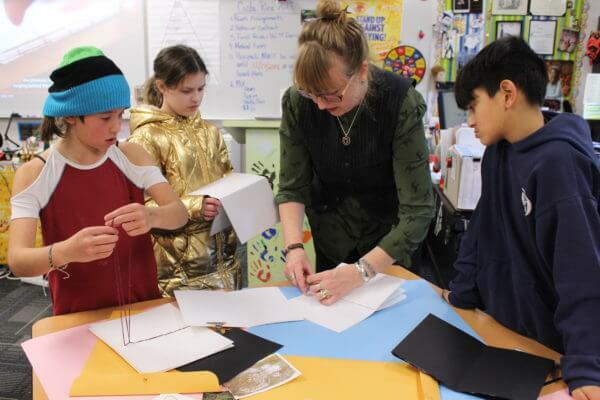 Exploring the theme of waves students delved into what public art can be, using applied physics to design a piece. 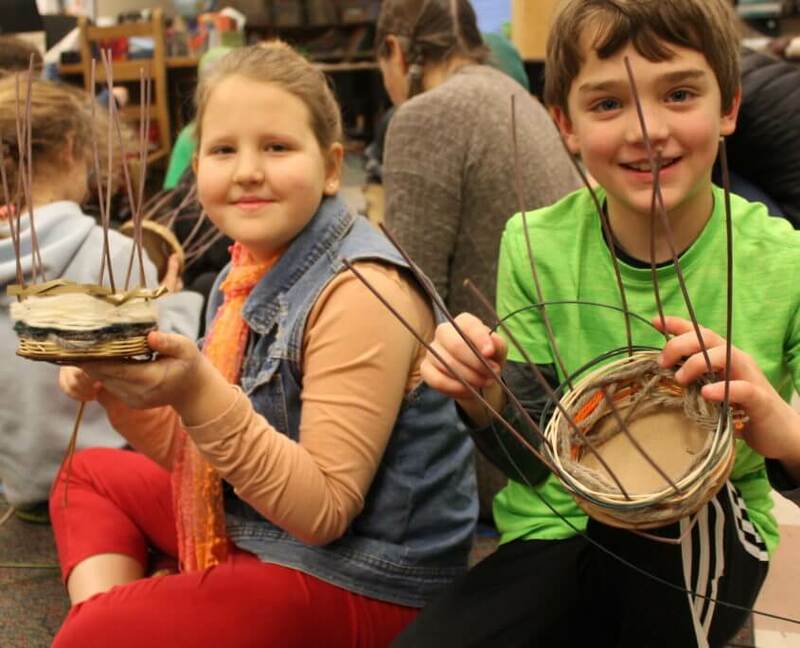 The result truly celebrates the collaborative power of students, teachers, and artists, as well as the community partnerships that make our program so strong. 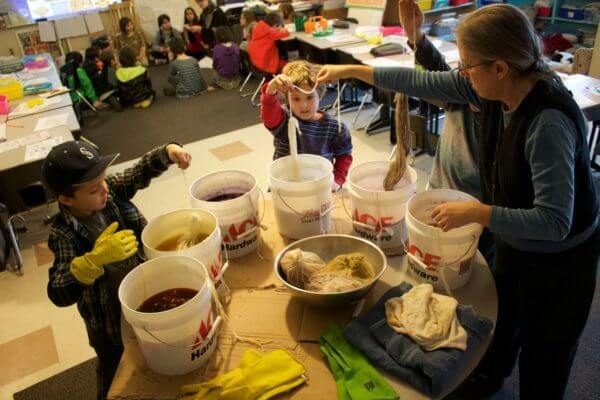 Vashon Thriftway generously underwrote this project, and Vashon Partners in Education provided additional funding. Bob Powell of Meadow Creature machined all the steel for the sculpture, and graciously gave students a behind the scenes look at his shop, including a demonstration of his abrasive water-jet cutting machine. 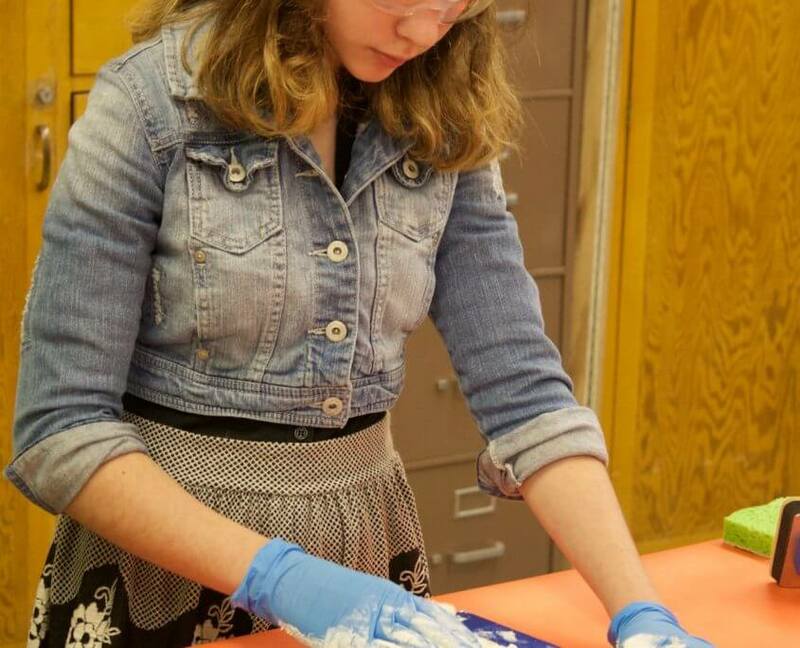 Ela Lamblin was the heart of the work – leading the students, doing all the fabrication, and making this project come to life! Many other hands were involved, from the cement base to landscaping, and we are so grateful for the support everyone has shown for the students of our community and for VAIS! 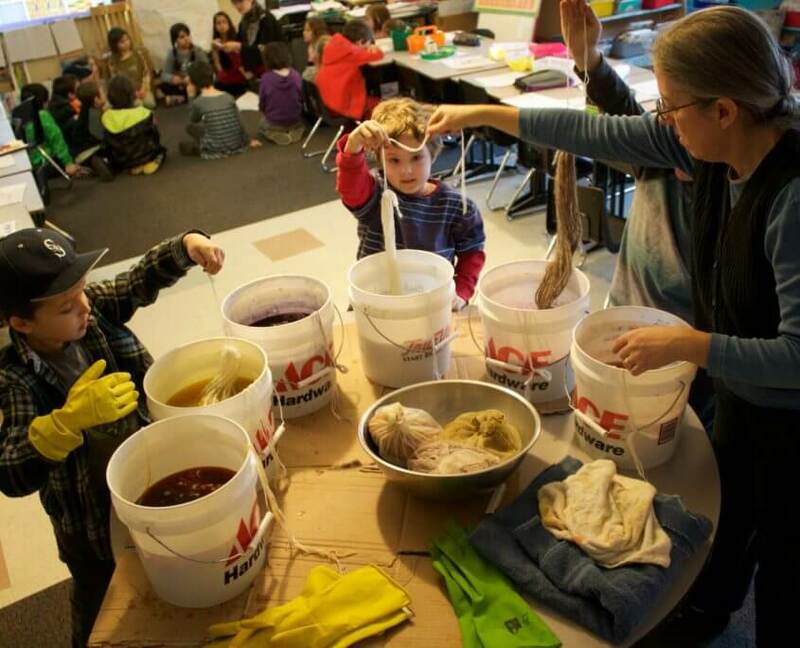 We are thrilled to announce Vashon Artists in Schools has been awarded a National Endowment for the Arts grant for the 2018-19 school year! 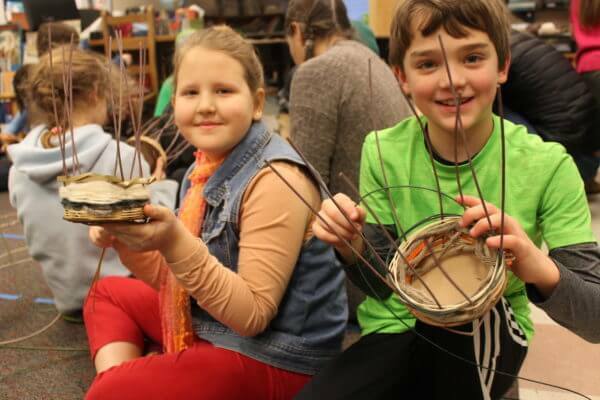 We are honored to be recognized for the hard work Vashon’s teaching artists and classroom teachers do every day to holistically engage our island’s kids through deep arts learning. 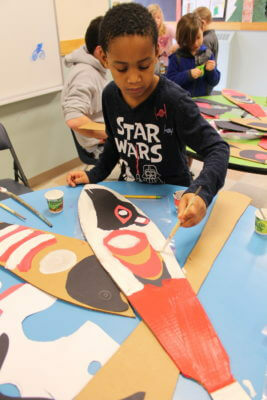 The NEA has awarded $80 million dollars in funding to organizations across the country in this second round of Art Works grants and specifically supports projects that “focus on creation of art that meets the highest standards of excellence, public engagement with diverse and excellent art, lifelong learning in the arts, and the strengthening of communities through the arts.” We are so grateful to the NEA and Chairman Jane Chu for their support! 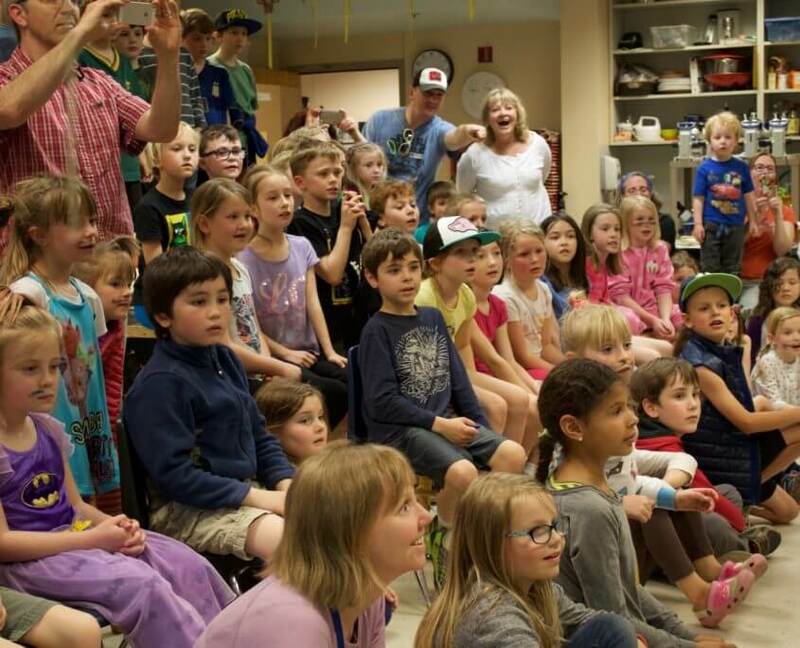 For more information about how to get involved with VAIS, please contact Program Manager Kaycie Alanis at kayciea@vashoncenterforthearts.org. 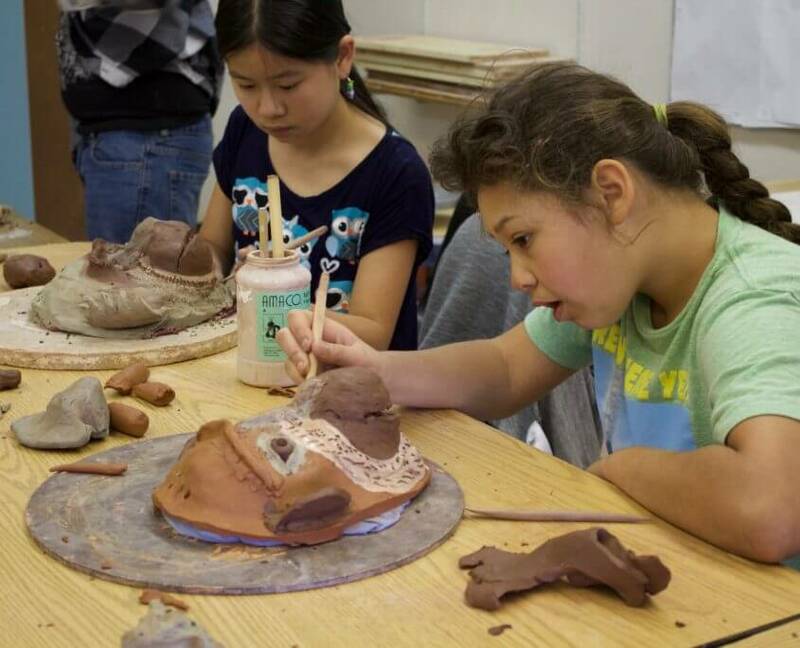 Vashon Artists in Schools (VAIS) is a Vashon Center for the Arts program in partnership with Vashon Island School District. 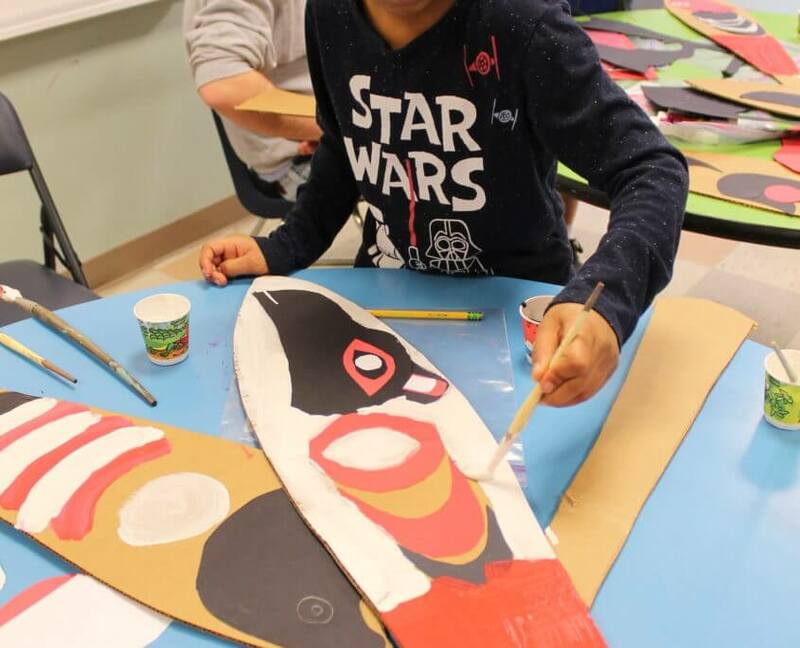 Additional and generous support is provided by Washington State Arts Commission, the National Endowment for the Arts, Vashon Partners in Education (PIE), Vashon Thriftway, Vashon Island Community PTSA, and individual donors.